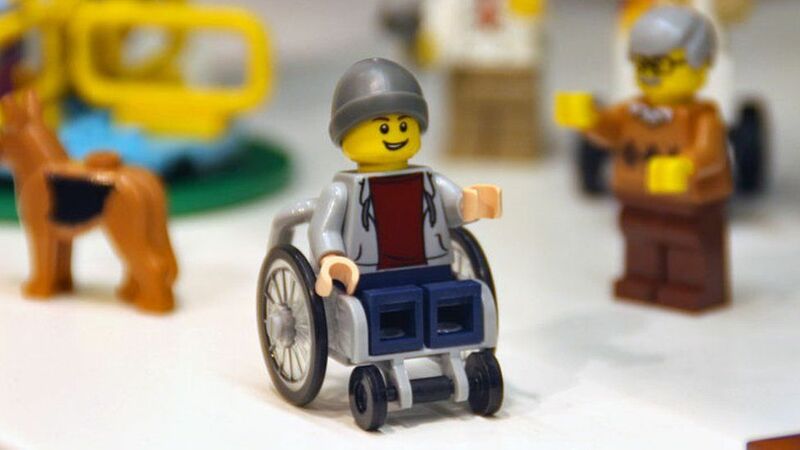 Lego has revealed its first young disabled mini-figure, after a campaign was launched last year. The #ToyLikeMe group had suggested the company was "pandering to disability stereotypes" because its only character to use a wheelchair was an elderly man. 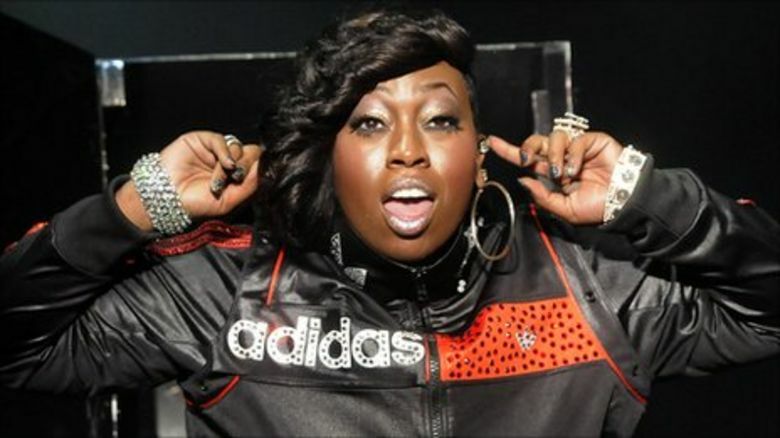 The new character is one of many being introduced. Other major toy manufacturers are now being urged to follow in the footsteps of the Danish firm. The #ToyLikeMe campaign was launched to create more toys to represent the 770,000 disabled children in the UK. The group's petition received more than 20,000 signatures urging Lego to create toys that show disabilities amongst children. "We want disabilities taken out of the hospital and into a more fun setting," says Rebecca Atkinson, who started the campaign. 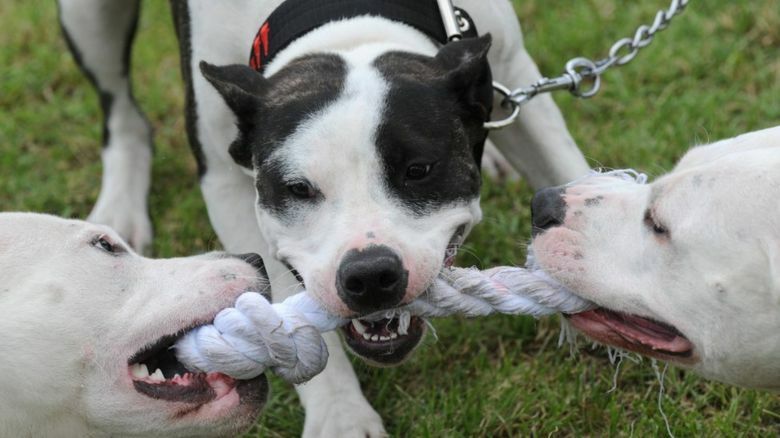 The mother of two is partially deaf and has tunnel vision. The new character is a young beanie-hat wearing wheelchair user. He even has his own assistance dog. It was first spotted at the Nuremberg toy fair. 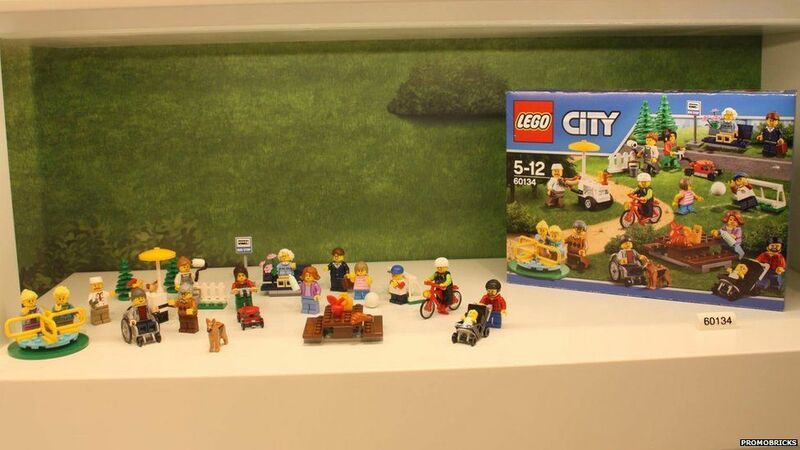 The disabled character is part of the toy company's City range, which will go on sale in June. Image caption Among the new figurines is a cyclist, a goalkeeper and a baby in a buggy. "We are beyond happy right now," says Rebecca. "Lego have just rocked our brick-built world and made 150 million disabled kids, their mums, dads, pet dogs and hamsters very very happy. "We're all conga-ing up and down the street chucking coloured bricks like confetti. "But on a serious note, this move by Lego is massive in terms of ending cultural marginalisation, it will speak volumes to children, disabled or otherwise, the world over."